Just a post to say that I am on vacation! My husband and I are finally able to take our honeymoon after 6.5 years of marriage. We are spending a week in Asheville and then a week at the inlaws. I will not be reachable by phone, but I will be able to answer emails. 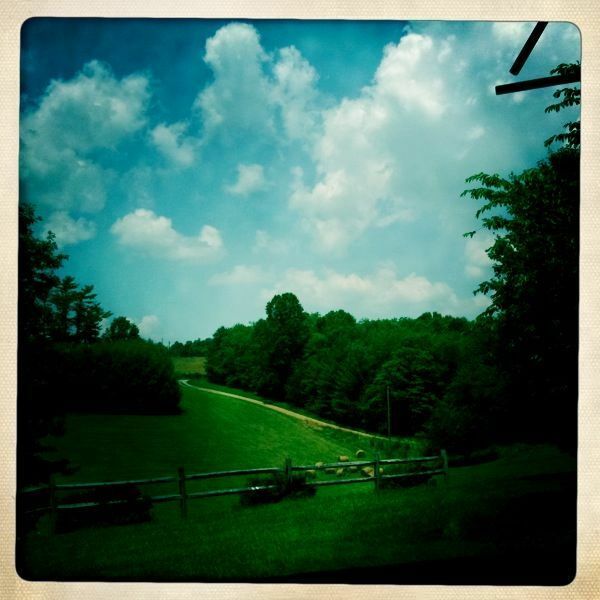 Since no post is complete without photos, here is the view from my inlaws front porch. This was taken with the Hipstamatic App on my iPhone. oh wow, what a gorgeous view! Enjoy your honeymoon! Have fun and enjoy! Robert and I are going to be in Asheville for the 4th of July weekend as part of our Road trip vacation. I can’t wait until we leave on Wednesday. 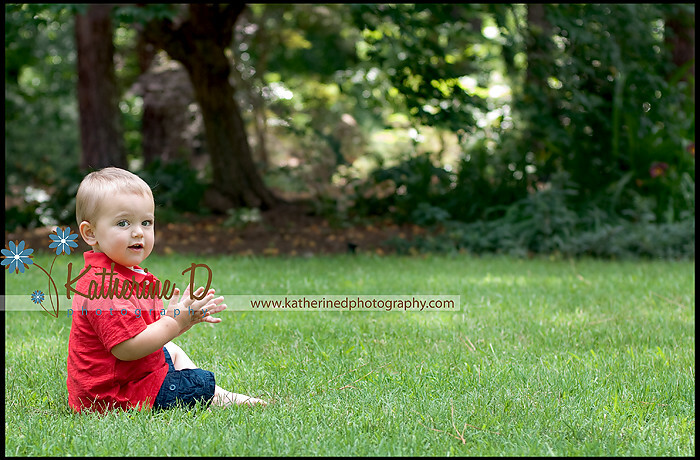 You may recognize this little cutie, as I have photographed him before! 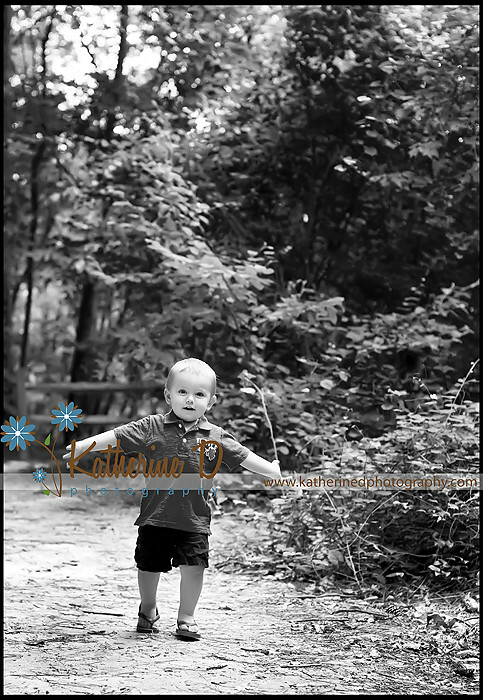 It’s hard to imagine that he is two! He surely gave me a run for my money, but I was able to capture some moments! He’s gotten so big and is so full of energy! Great job telling the story of being “two”! Fun images! So cute!!! I love that last BW! Gorgeous! Beautiful! Look at those gorgeous lashes too! He is so precious. I too love the one in the grass. Fun!!! What a fun age!! 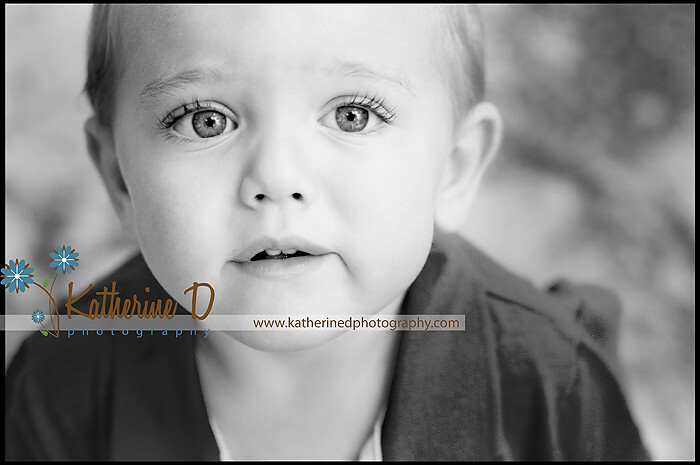 He is adorable, and you captured his personality perfectly!! Love these! these are precious! 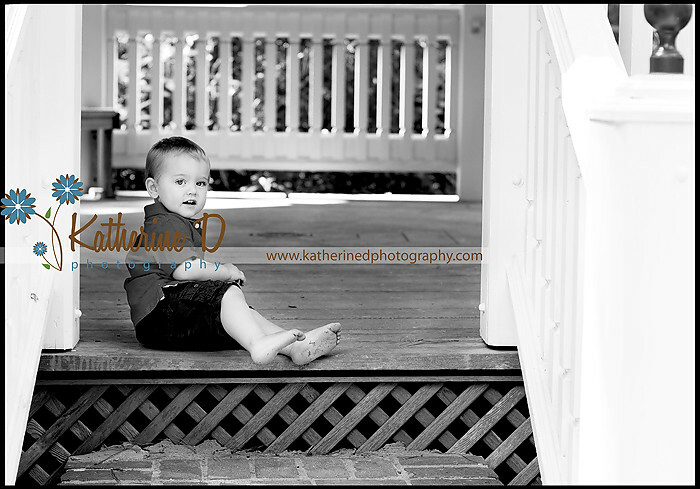 What a cute little guy – you did a great job capturing him!! Gorgeous! What spunky little man! Love the last. What a cutie! These are great! Wow look at those gorgeous eyes! He’s adorable! I love these pics. Well done and great subject. 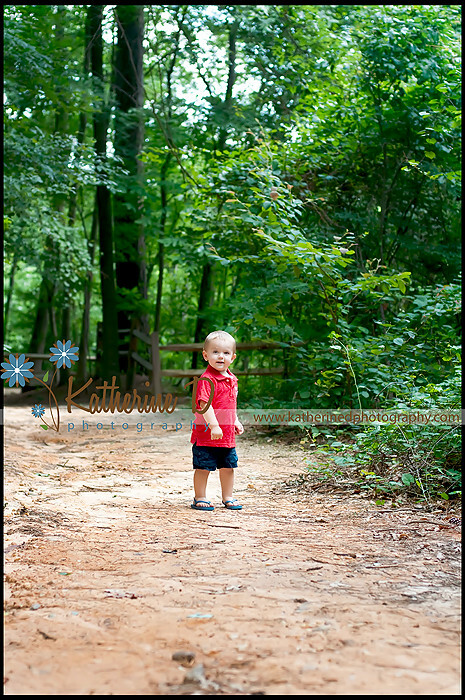 I think he is the cutest 2 year old in all of NC!!! Aw what a cute little guy. He has gorgeous eyes. Beautiful images of a happy little boy. I love the playfulness of these. Gorgeous eyes too! why do boys always get the good eyelashes?!? He is a doll and your lighting and location is great! Oh that last one is adorable. Love his expression! LOVE these Katherine! The last shot is amazing! !